Working:20 Distance:1.5x, 2 Diopter. 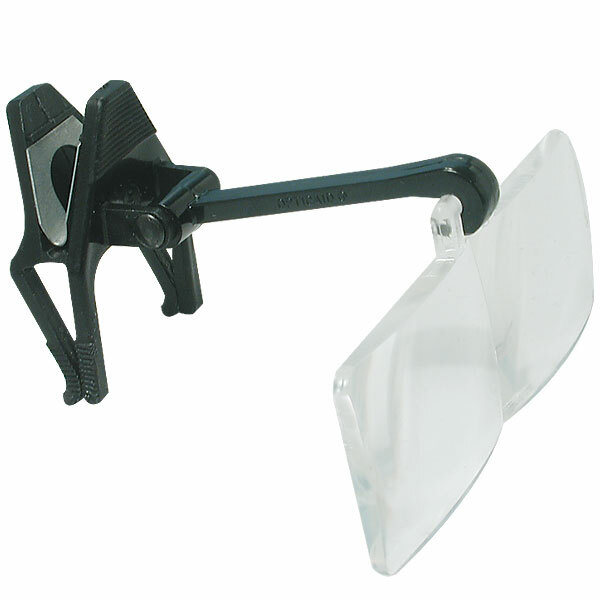 Binocular will clip on most metal and plastic frames. Coated scratch resistant lens system flips up when no needed. 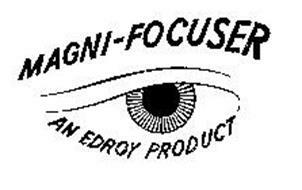 Soft coated prongs protect eyeglass lenses.